A PHP developer at heart, I have grown into a Debian Linux based sysadmin. To find out more about me and see my CV, visit my personal website. I am currently a Senior Software Developer at Synergi Tech Ltd developing innovative software solutions for customers nationwide and beyond. Shared WordPress hosting and code support for a writers personal blog. Dedicated server hosting backed by Cloudflare for a heavy traffic online comic. Nice little archive of our wedding planning progress. My CV and personal bits. Easy compendium of tie knots, work in progress. My online linux reference, in dire need of an update. 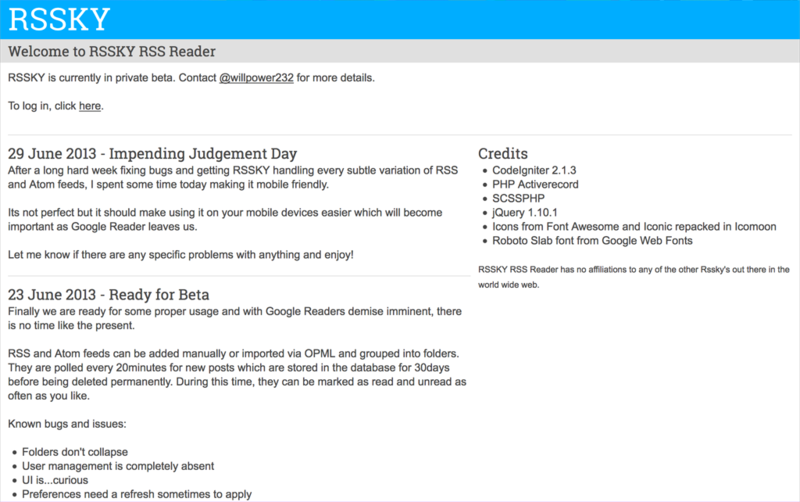 An online RSS reader I created when Google Reader got shut down. A PHP and Ajax powered numberplate designer for J.D'Signs and Lingo Design. Finish Tieknot Ninja by spending about a month taking pictures of myself in ties. Recode RSSKY using fewer dependencies and maybe fix the bug about correcting the offset for posts marked as read. Create a basic location reporting android app because maps and coordinates are fun to work with. Create a private REST API Skype Bot for adding calendar entries because that sounds like a good challenge.